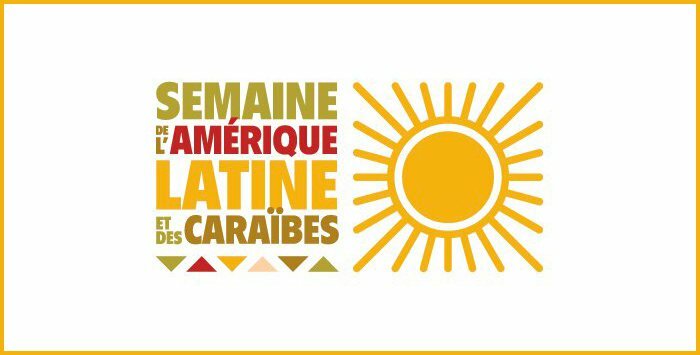 On February 11, 2011, the French Senate voted unanimously to adopt a resolution to celebrate the cultures of Latin America and the Caribbean on May 31 of each year. 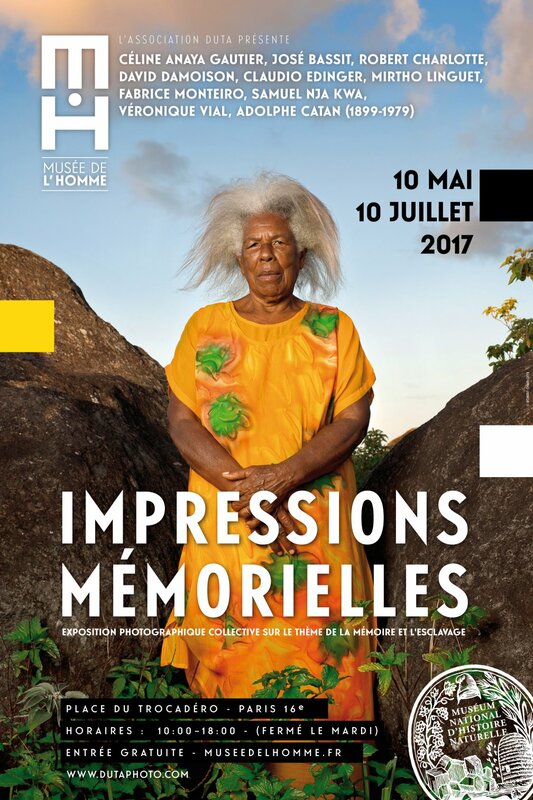 The festivities, which were meant to strengthen France's ties with this region of the world, grew every year. 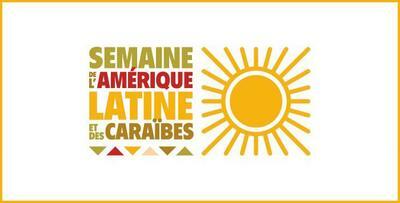 In 2014, the French government under President François Holland renamed the celebration "Semaine de l'Amérique Latine et des Caraïbes" (Latin America and Caribbean Week). The celebration continues to grow, including ever more numerous and diversified activities. 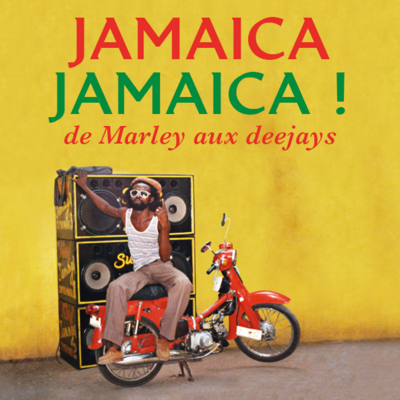 Despite its name, events have always been programmed over a period of twelve to fourteen days. 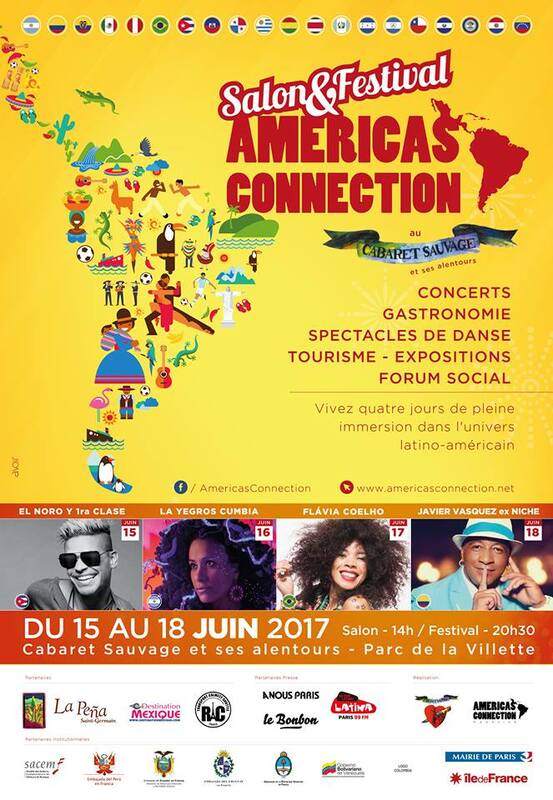 The ambassadors of Latin American and Caribbean countries in France plan their own events alongside those organized by the French. For more information about the Semaine de l'Amérique Latine et des Caraïbes (in French), click HERE.